If you’re interested in improving your home cinema experience by upgrading your soundbar or you’re interested in purchasing one for the first time, you’ll be on the look out for soundbar reviews. The web’s full of some useful and some useless information on them so which reviewers can you trust? What Hi-Fi? has to be one of the biggest authorities of stereo equipment so if you're interested in reading soundbar reviews, whathifi.com has to be visited. 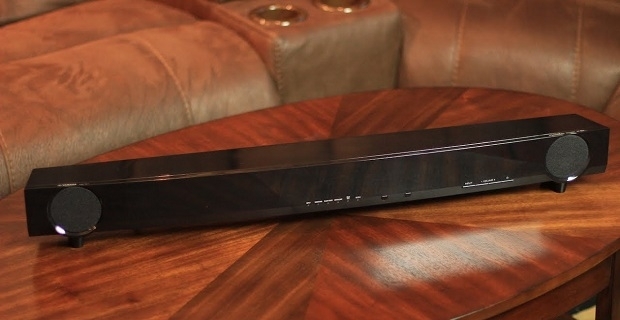 You'll find their soundbar reviews under their home cinema section. It lists each soundbar they've look into in a variety of different ways, so if you're interested in one particular brand you can browse reports on each product in their range or you could check out the reviews after ordering them by type. Most buyers are cost conscious nowadays, so you can list the reviews by lowest price and make your decision based on the items value for money. The other site you should check out is which.co.uk. This is the website for the Consumers' Association that systematically test consumer products. The top items they review are given the 'Best Buy' status logo, while the worst items are listed as 'Don't Buys'. The downside to this website is that it charges. A one month trial is £1 which comes with a print magazine and access to 1000s of reviews, but after that the charge is £10.75 a month. Even though these guys are one of the nation's biggest authorities, you probably won't get enough consumer advice to warrant those types of fees, so you're better off joining for a month, checking out their soundbar reviews and then dropping the membership. 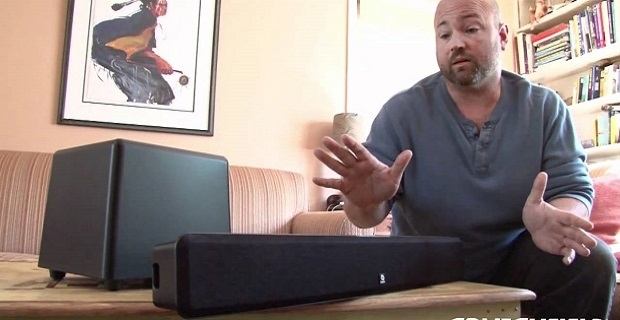 Soundbar reviews are an ideal way to compare and contrast different brands and different types. You'll find an even and balanced review when experts in home cinema systems are writing the report, so you should really only follow the advice of a reviewer who's proven in the field. You could be aiming to spend big, so think long and hard before parting with your cash.